Alejandro is the Information Systems and Technologies Coordinator at WRI Mexico, responsible for the security and maintenance of infrastructure, data center, computer equipment and telecommunications. He has experience in technical support, leading various projects of implementation of new technologies, installation of networks and web programming. 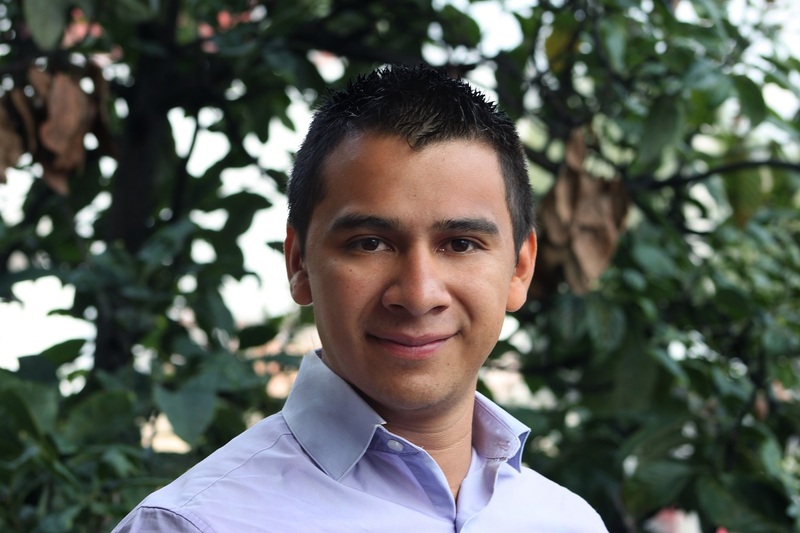 He is a graduate of the Tecnológico de Estudios Superiores de Ecatepec as an engineer in mechatronics.